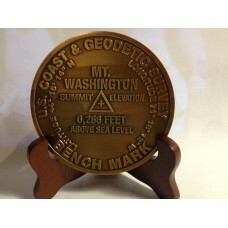 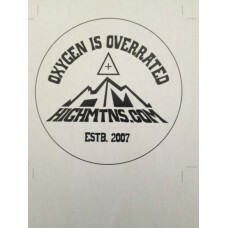 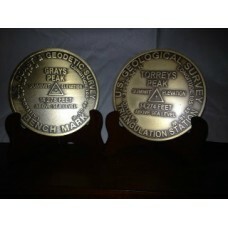 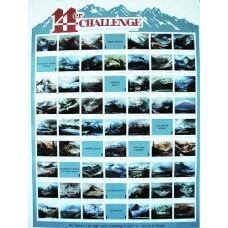 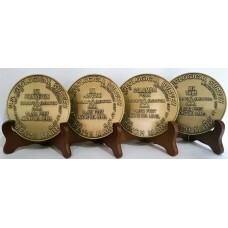 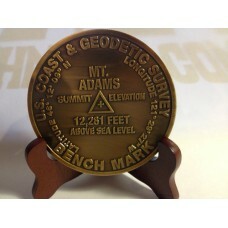 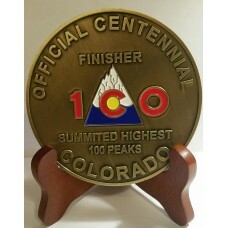 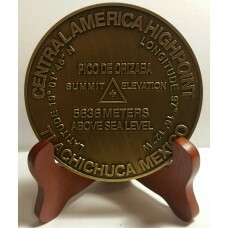 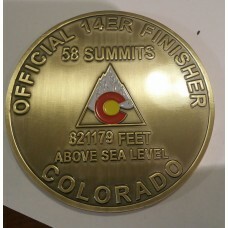 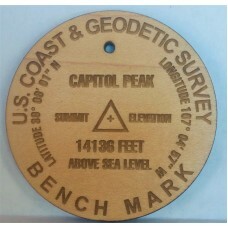 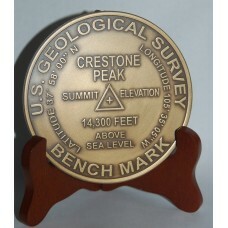 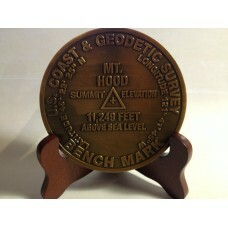 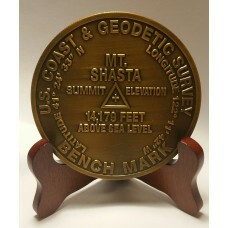 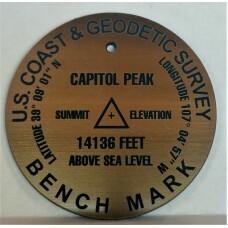 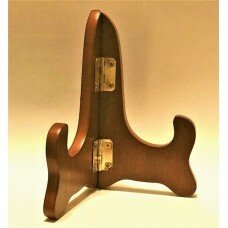 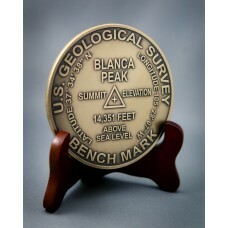 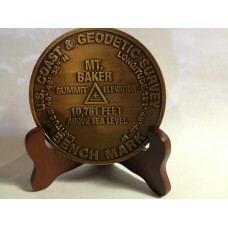 Our New 2.5 inch Silver, Bronze, or Wooden Color Markers are Sure to Catch Your Eye &nb..
Mount Adams summit marker At 12,281 feet above sea level is a potentially..
Mount Baker Summit Marker Also known as Koma Kulshan or simply&n..
Mt. 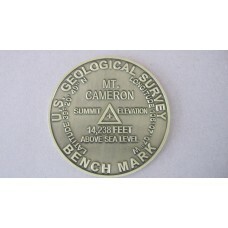 Cameron Summit Marker Mt. 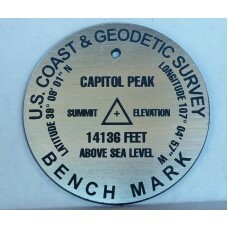 Cameron 14,238 ft above sea level, &n..
Mount Hood Summit Marker Called Wy'east by the Multnomah tribe, ..
Mount Washington Summit Marker The highest peak in the Northeast..